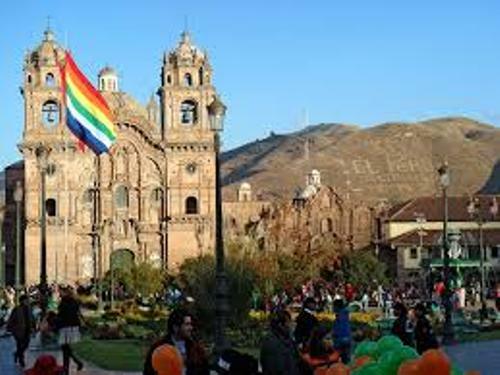 Tourism is flourished in Cusco due to the presence of many historical buildings. It is visited by around 2 million people annually. 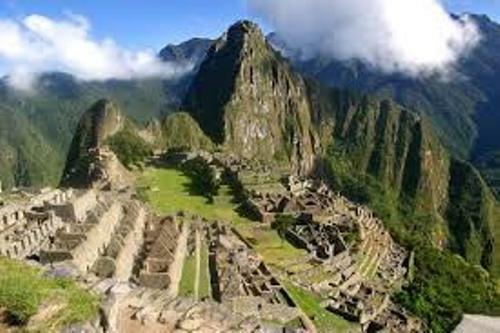 The title Historical Capital of Peru is taken by Cusco. 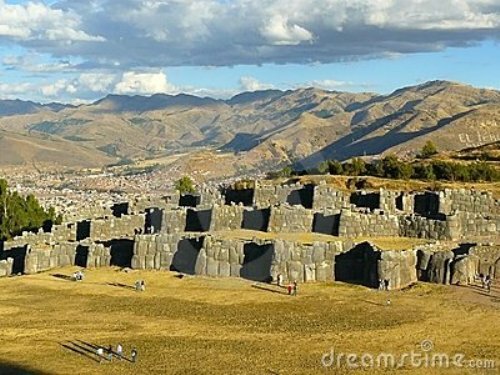 In 1100, Cusco was inhabited by Killke cultural people. These indigenous people established the walled complex of Saksaywaman. In 1535, much of Inca city was destroyed by Pizarro. He was a Spanish explorer. However, Temple of the Virgins of the Sun as well as the Temple of the Sun still sits on the site. After Inca Empire collapsed, Cusco was dominated by Spanish colonization. Cathedral of Santo Domingo in Cusco is considered as the most prominent Spanish inspired building in the Cusco. Watanay Valley is located surrounding Cusco. It is famous with the production of coffee, tea, quinoa, barley, agriculture, corn and gold mining. Estadio Garcilaso de la Vega is the primary stadium located in Cusco. The major event ever held in the stadium was Copa America in 2004. Potato is considered as one of the famous vegetable plants in Cusco. The local people had cultivated at least 3,000 different types of potatoes. 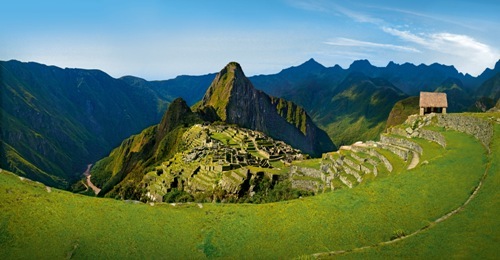 There is no need to wonder that agriculture was very important during the Inca Empire. Get facts about Columbus Ohio here. Alejandro Velasco Astete International Airport is considered as the main airport in the city. You can take Lan Peru or Avianca to get the airline service. Sallqantay is considered as the highest area in Cusco. It has the height at 6,271 meter. Iglesia del Triunfo constructed in 1539 is the first cathedral established in the city. It features the interior design of Gothic and Baroque style. Get facts about Curitiba here. 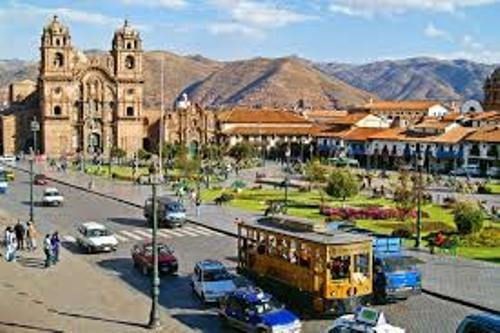 Do you have any comment on facts about Cusco?